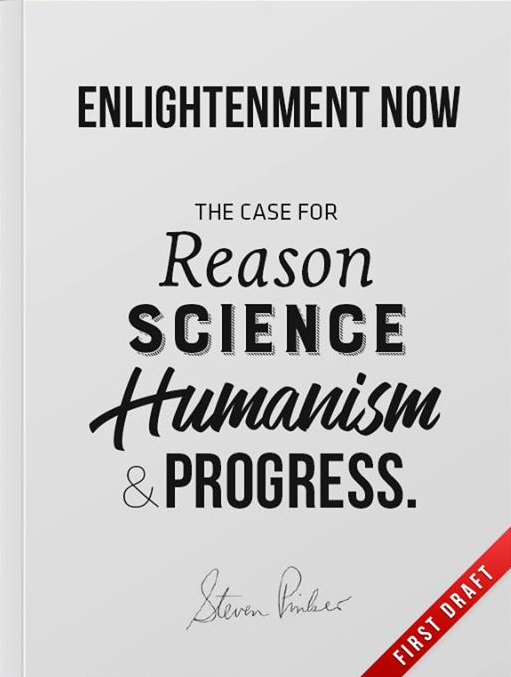 The case for reason, science, humanism and progress. 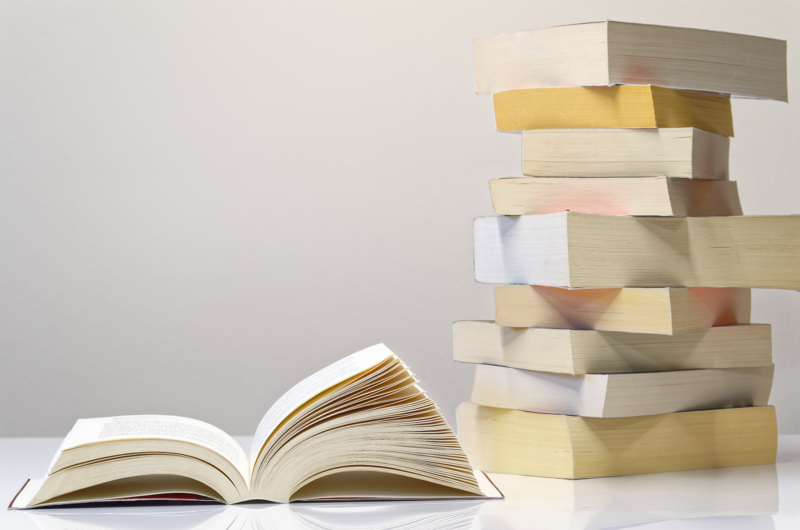 book deck: The case for reason, science, humanism and progress. 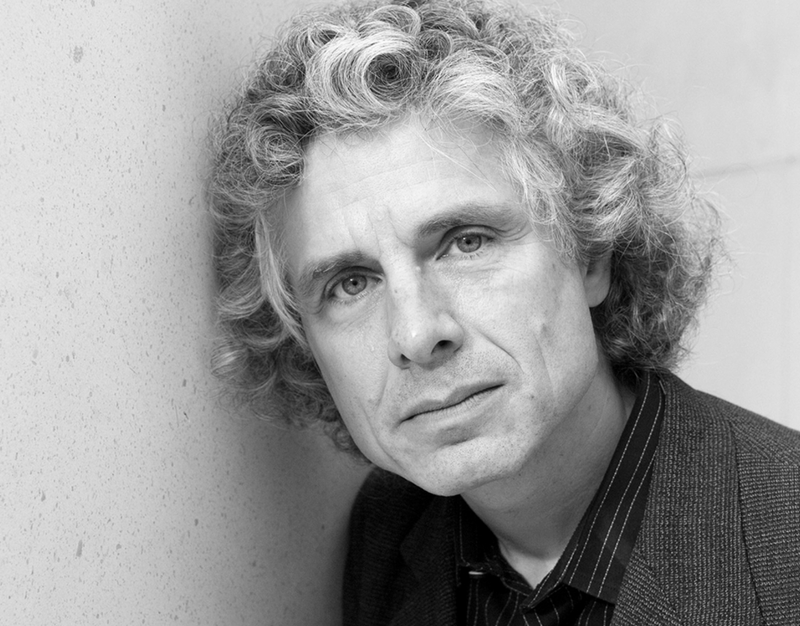 Portrait of Steven Pinker PhD.